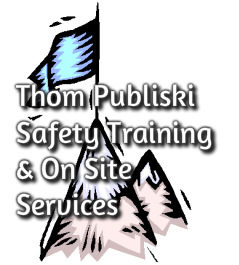 Seminar based upon practical safety practices for use at home or in the workplace. Discusses who is responsible when a workplace injury or death occurs. Discussion of how you can change training costs into profits. Definition and applications of sexual harassment issues. Interactive learning experience including the behavioral, psychological and physiological aspects of tobacco use.